Double Triple Chance is a 2012 classic slot released by the German gaming company Merkur which will provide you with a nostalgic gaming experience. If you like one-arm bandits, Double Triple Chance slot machine might be a perfect fit for you. 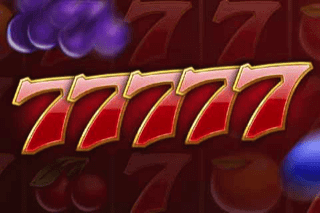 The classic fruit machine features all sorts of fruits and traditional slot symbols such as 7s and bells, but also offers a special ReWin Feature triggered by a full screen of matching symbols. 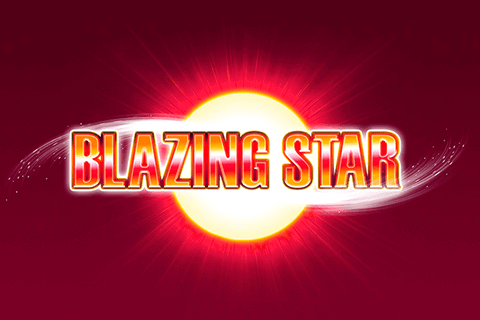 Played at 3 reels and 5 pay lines, the Double Triple Chance slot can award up to 750x your total bet in a single spin. Try to cover the screen entirely with symbols of a kind and the machine will provide you with additional chances of winning big. 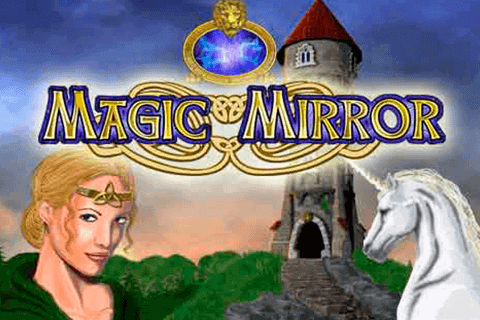 Being a classic 3-reeler, Double Triple Chance slot just what you are looking for: simple graphics in vibrant colours and the sound effect you would expect to hear in a slot machine like this one. To start getting paid, you should land three symbols depicted as double 7s, watermelons, bells, plums, oranges, cherries, lemons and green gems on one of 5 pay lines. It is not an easy thing to do, but it’s worthwhile. The double 7 is the most lucrative symbol awarding 150x your total stake for a three of a kind combination. Load the game in your browser and set your stake by choosing one of the offered values. Your bet can be anywhere between £0.05 and £100 per spin, which is quite a wide range suitable for both gamblers with deeper pockets and casual ones. The Autoplay feature is available and by using it you can enjoy the gameplay without spinning the reels manually. Up to 100 automatic spins can be activated. 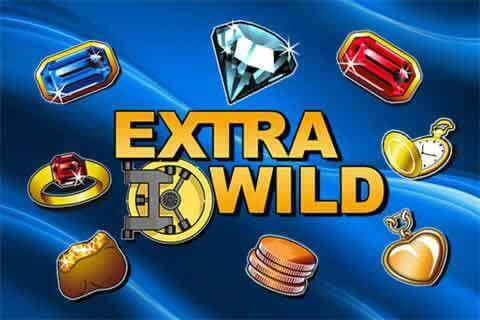 Just like the majority of classic slots, the game features no Wild or Scatter to boost your winning chances. You have to rely on regular symbols and as long as you cover pay lines with symbols of a kind you will win. Should you manage to cover the reels entirely with symbols of a kind, you will be taken to another screen featuring the Bonus Wheel. Oddly enough, this wheel does not spin. Instead, there are little lights that light up around it and when they turn off, the prize is revealed. You can win the same amount you have won during the base game. When the light stops on the Stop field on the wheel, you are returned to the main screen and your prize is cashed in. 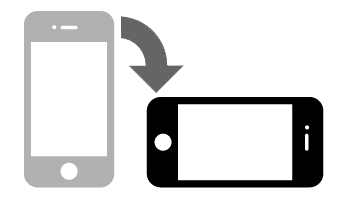 The ReWin feature can earn you a large increase in the bankroll, especially if you fill the screen with high-value symbols. You should not expect that payouts will come frequently, but once they do, they can be really big. If you like to risk, after each win you can use the Gamble feature allowing you to play the game of guessing the colour of a hidden card or play a ladder game and reveal higher or lower prizes. 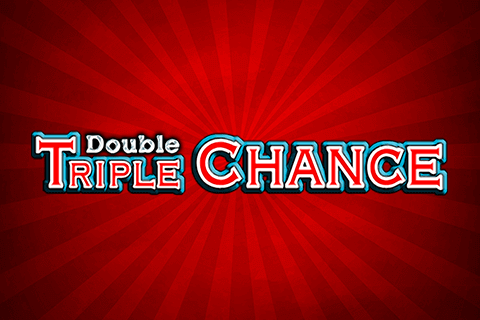 If you are looking for an old-school slot machine with innovative bonus features, give Double Triple Chance a try.